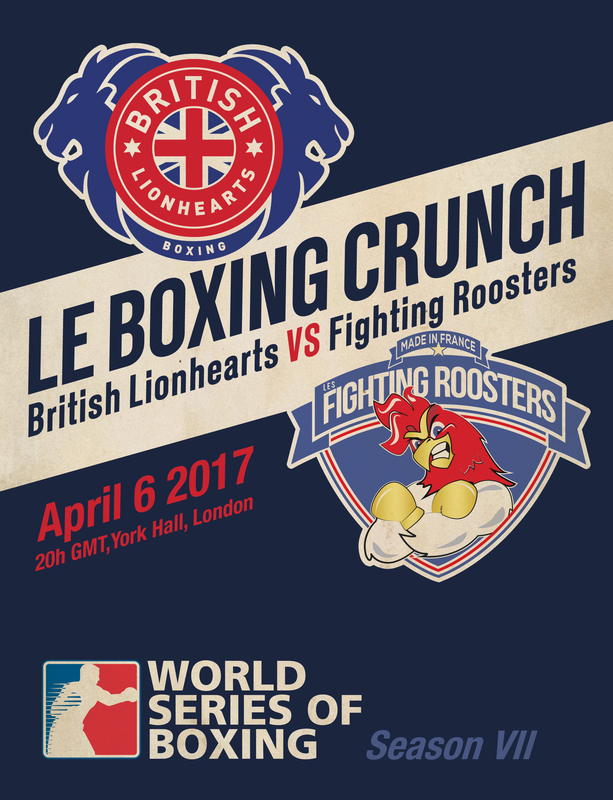 Tickets for the match, labelled ‘Le Boxing Crunch’, are available at www.theticketfactory.com. Rising star, Peter McGrail, completes the trio of boxers from the GB Boxing squad in the Lionhearts team and comes into the fixture after earning a silver medal in the recent U22 European Championships in Romania. The match will be shown live on BoxNation from 8.00pm on Thursday evening. BoxNation is available on Sky 437/490HD, Virgin 546, Freeview 255, TalkTalk 415.